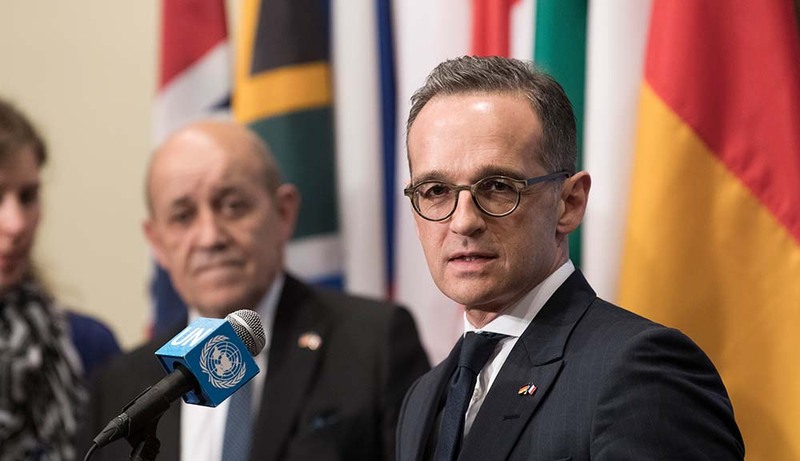 “We see multilateralism is under threat … and all of those who want to join such an initiative (should) also declare themselves to be multilateralists,” Maas said according to a report by Deutsche Welle. Democracy Without Borders commented that France and Germany should clarify in more detail what the alliance will be about. “We call on them to make it clear that support of democracy will be part of their agenda. The crisis of multilateralism is also a crisis of democracy,” the organization’s Executive Director, Andreas Bummel, said. He noted that the democratic character of the UN needs to be strengthened, too. “There is a democratic deficit at the UN and global institutions that helps feed nationalist populism,” he said.